This add-on requires the Ultimate Member plugin and the MailPoet Newsletters plugin. Once the Extension has been downloaded you can install it using the standard WordPress method. Click on the "Upload" link in the horizontal menu under "Install Plugins"
Click the "Activate Plugin" link at the end of the installation messages. To use the Ultimate Member - MailPoet Extension you need to add the MailPoet field to your Ultimate Member Registration form and configure it. Once the "MailPoet" field has been selected you can configure the "MailPoet" field using the options available. Title - This is the title of the field for your reference in the backend. The title will not appear on the front-end of your website. Select a list - Select the MailPoet list you want your users to be added to when whey register. 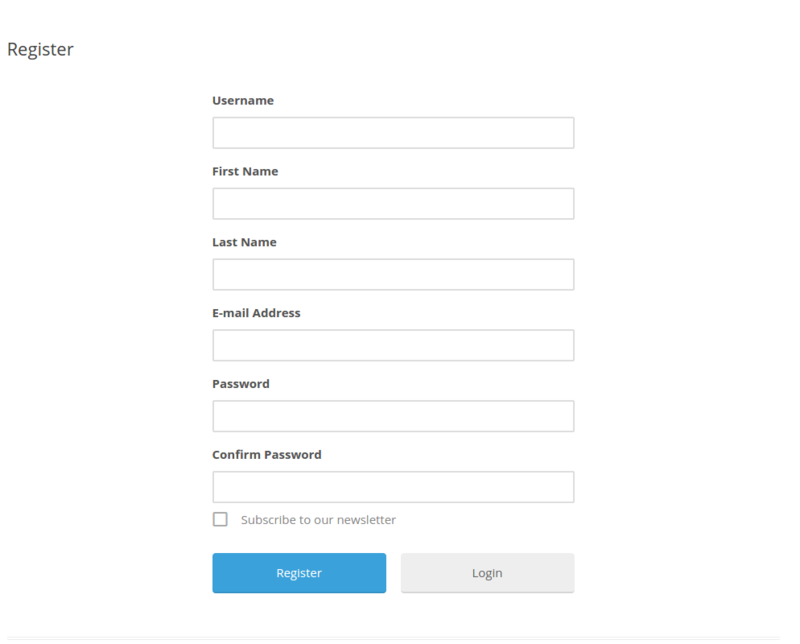 Subscribe Label - Enter the form label that will be displayed on the registration page, if left empty the default label "Subscribe to our newsletter" is used. Auto Subscribe - Once this is enabled users will be added to the MailPoet list automatically. This will hide the subscribe checkbox on the Registration page. Once the MailPoet list has been configured and added to the Registration page it is displayed for users when Registering if the Auto Subscribe option is turned off.